Let her know how special she is! I thank God every day for the amazing Mom youare. 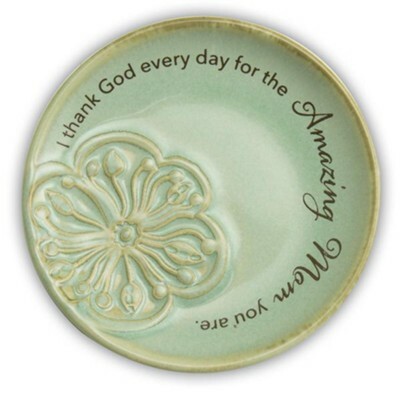 I'm the author/artist and I want to review Amazing Mom Trinket Dish.